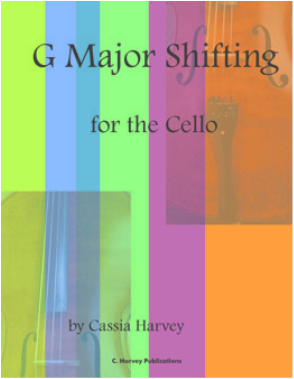 Written to follow C Major Shifting for the Cello and accompany G Major Etudes for the Cello, this book presents presents twenty-four short shifting studies in G major for the cello. These studies, presented on all four strings, can be used for advancing a student's rudimentary knowledge of first, second, third and fourth position. 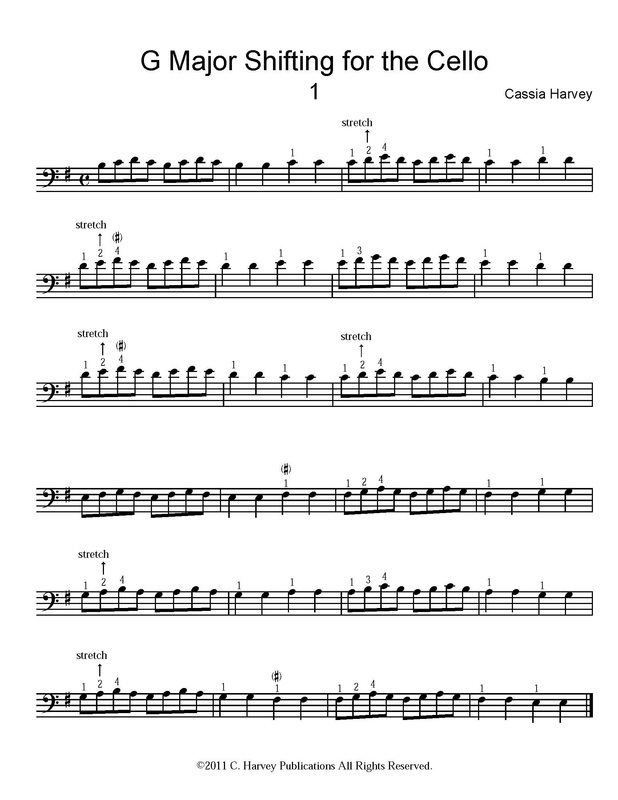 By playing the exercises daily, students can develop their knowledge of closed and extended hand positions in G major to become more proficient in shifting. Note: this is a PDF download of the book; not a print book.